Be captured by the wisdom, power, grace and wonder of Calvary. These devotional meditations take you to the heart of the Gospel. They will fill you with awe of God. They will cause you to bow before the Lord in adoration. 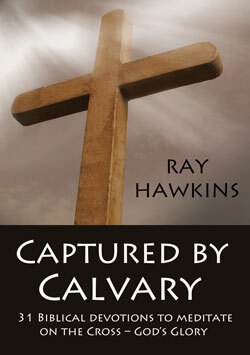 Narelle: Captured by Calvary is another excellent devotion book by Ray Hawkins in his 31 Biblical Devotions series. This book illuminates the essence of the Christian faith and gospel message in a way that is easy to understand. 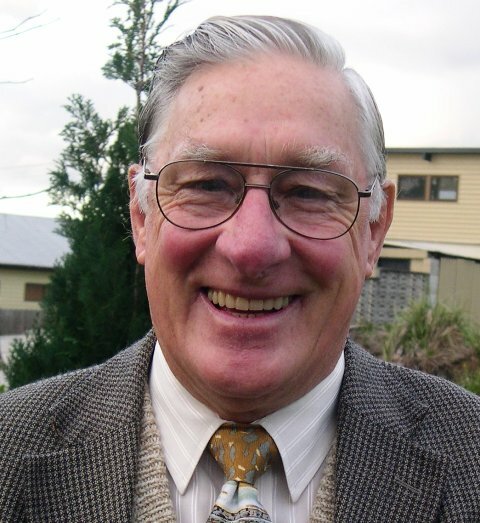 It explores the centrality and significance of Jesus’ death and resurrection, refering to verses in both the Old and New Testaments. Each devotion starts with a key verse, which is discussed with references to other Biblical passages and verses, and has a reflection section at the end. The first devotion looks at creation and the fall of mankind in the context of the cross and God’s promise of a new creation. The devotions consider important theological concepts in the Bible, including Passover, covenants, forgiveness, suffering and glory. Each devotion provides insights into the cross and gospel message, moving all the way through the Bible to the book of Revelation on Day 30. The last devotion on Day 31 challenges the reader to consider their personal cross (Luke 9:23). I highly recommend this devotion book to those looking to explore the basics of the Christian faith and those who want to gain a greater understanding of the significance of the gospel message. Much appreciated Narelle. Thanks for taking the time to read it and make encouraging comments. Wish you all the best in your writing venture and the coming to fruition of that work in print next year. Beauty! Hi Ray, Thanks for stopping by 🙂 I appreciate your encouraging thoughts and I look forward to reading more of your books.